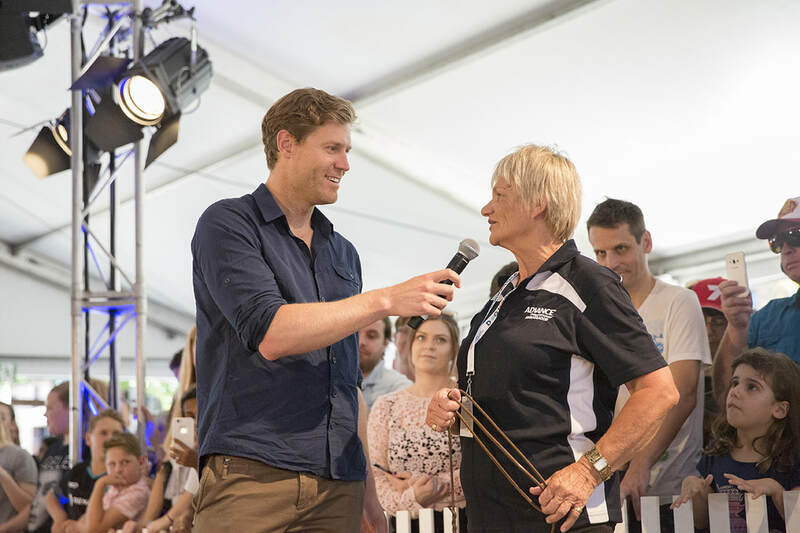 ​In November 2017 we attended the inaugural Dog Lovers Show and were also invited to be involved in the Breed Showcase with Dr Chris Brown. 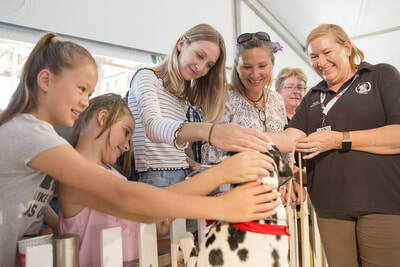 This represented an outstanding opportunity for the Association in terms of promotion of our Breed to the wider pet community. 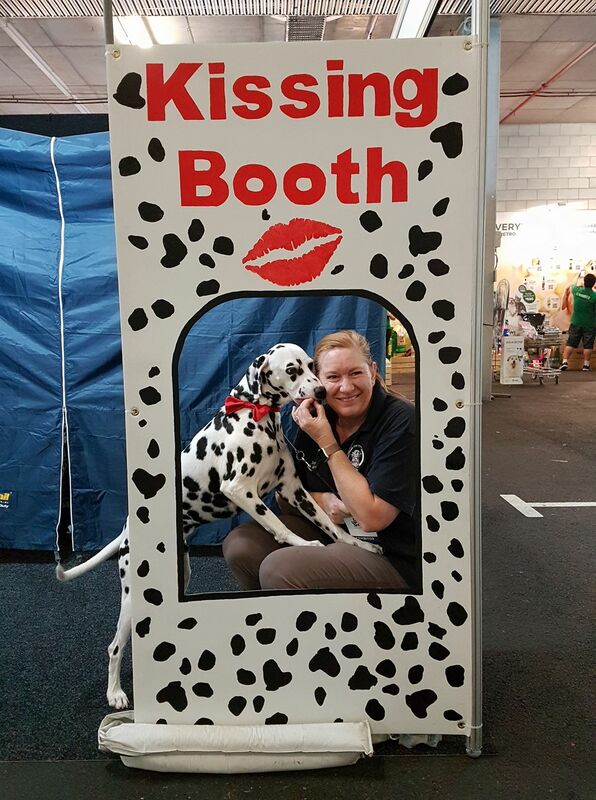 Our Kissing Booth was a huge success with many people lining up for the photo opportunity. 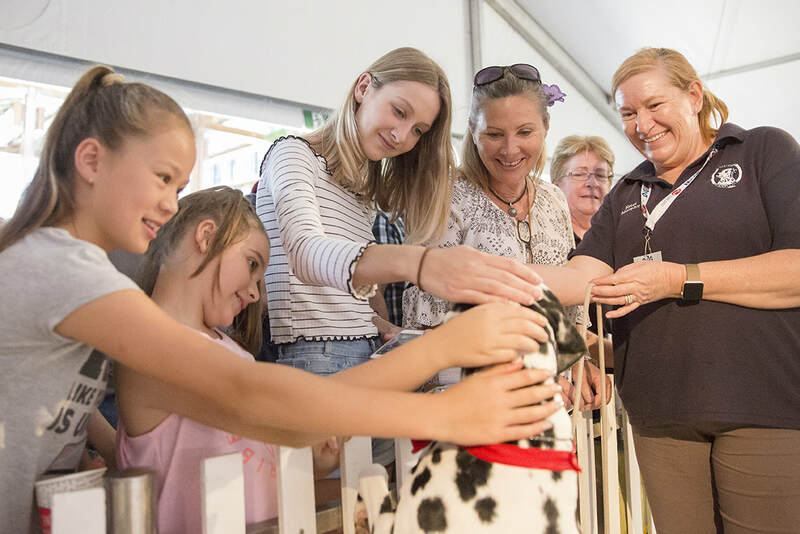 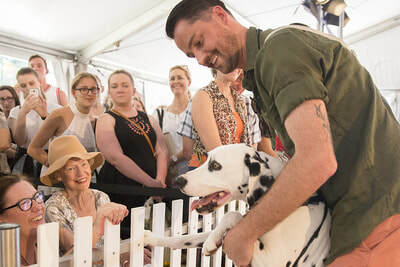 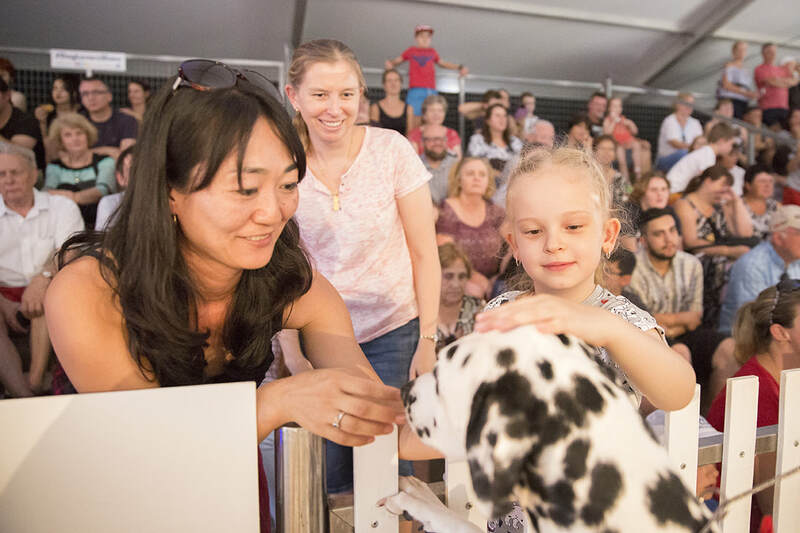 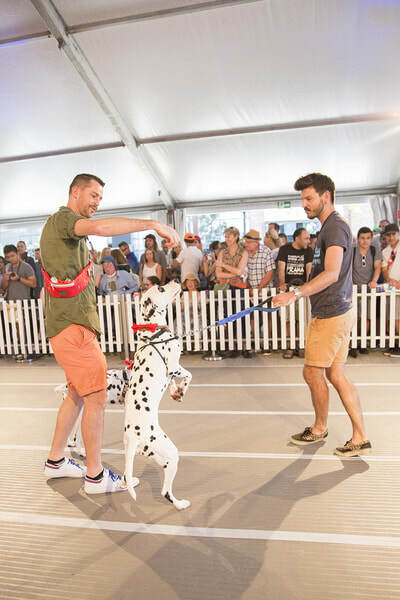 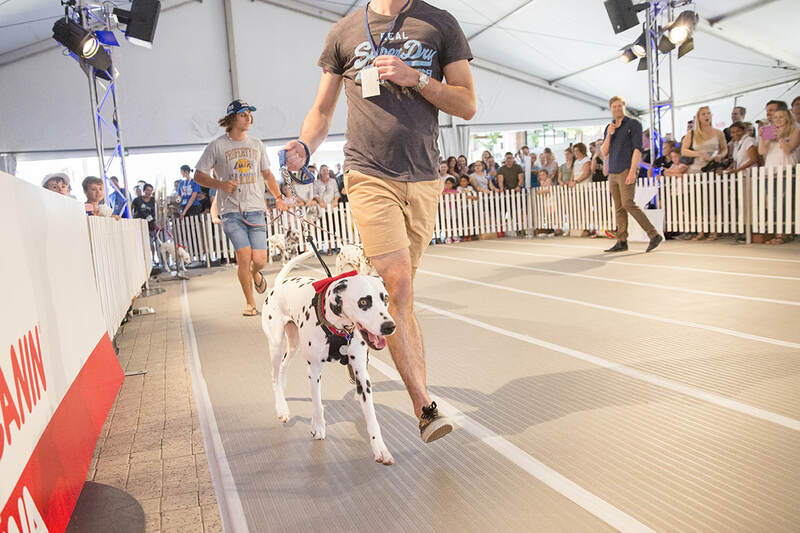 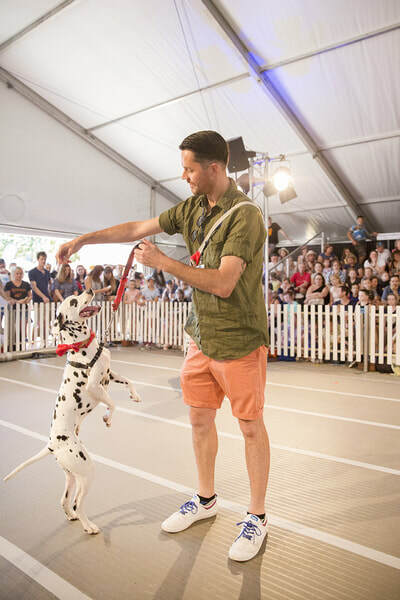 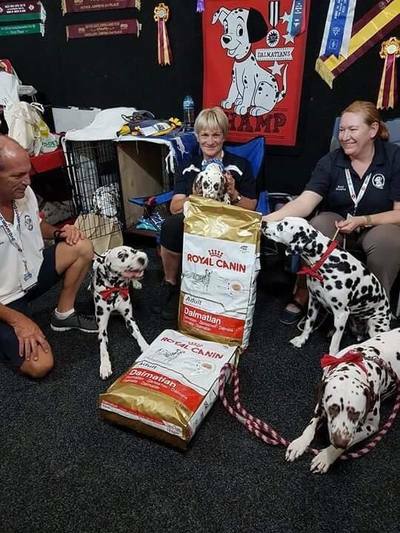 Owners enjoy a day out with their Dally, socialise with other Dally owners and get great tips from experts regarding health and well-being, dalmatian diet, grooming, exercise and dog sport activities available. ​2018 date and location yet to be confirmed. 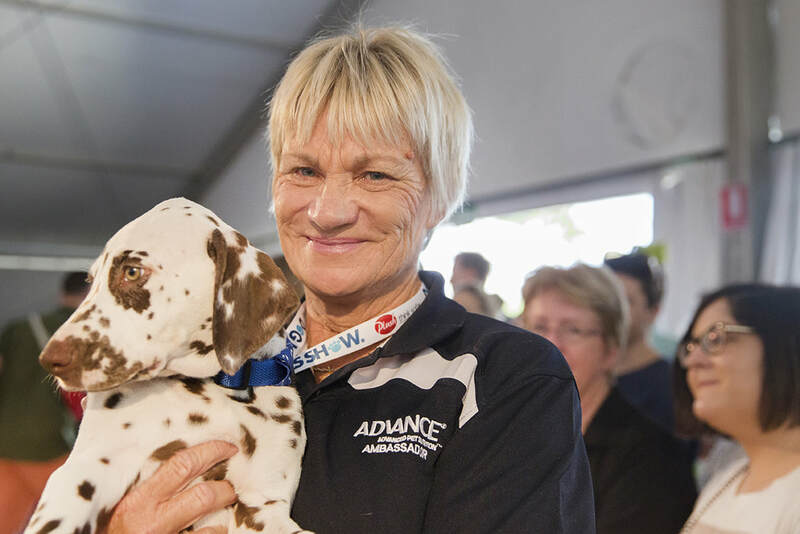 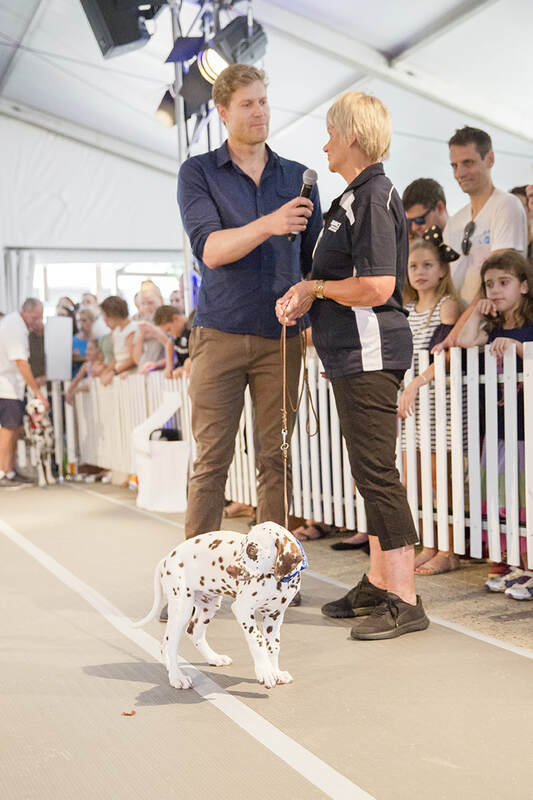 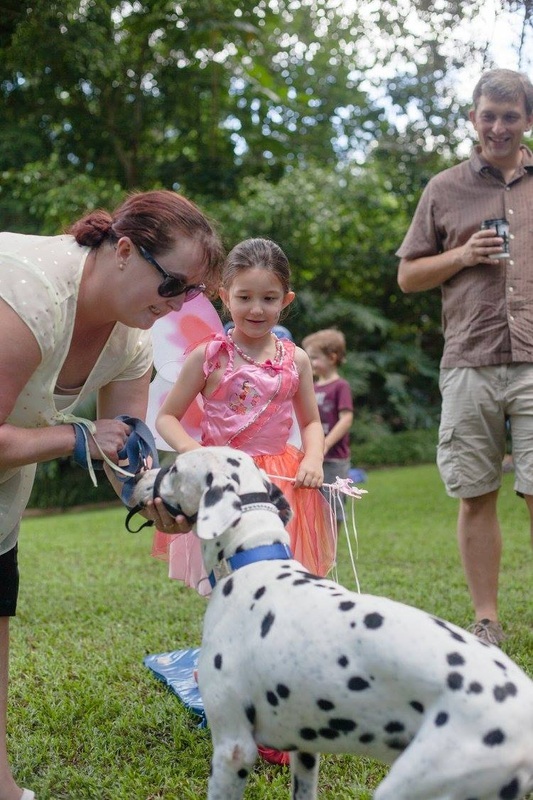 On the 31 January 2015, some of the members of the Dalmatian Association of Queensland Inc. attended a Make a Wish foundation party for a little girl named Sophie. 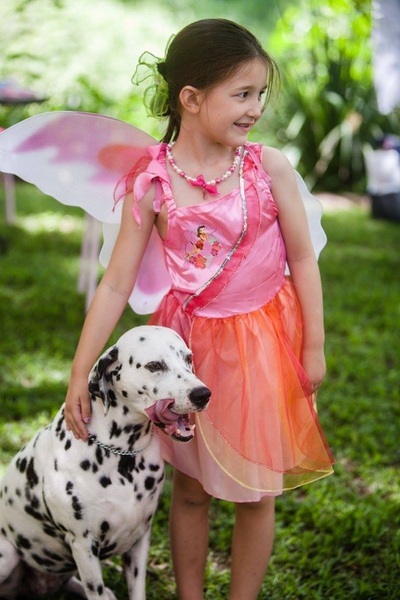 Her wish was to have a party with fairies, donkeys and Dalmatians, oh my! It was held at Bundaleer Rainforest Gardens, and they couldn't have picked a more beautiful setting. 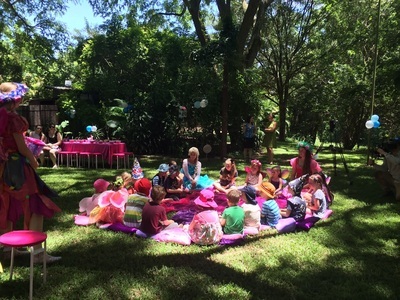 It was a privilege to have been asked & attend, it was beautiful. 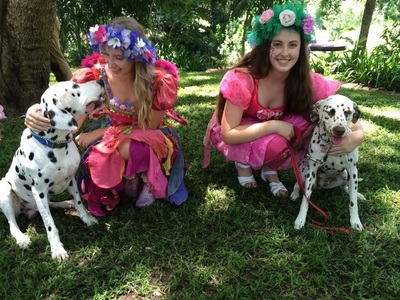 Photo credits, DAQ Members, Bundaleer Rainforest Gardens Facebook & Tanya Love Photography.